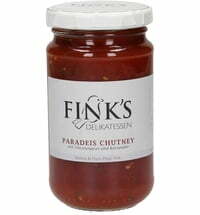 These savoury-fruity all-rounders are ideal with grilled cheese or just seasoning. 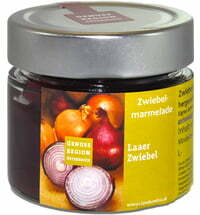 Tastes great with fish, meat or vegetables. 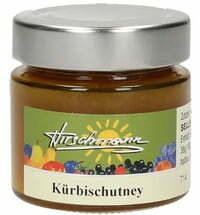 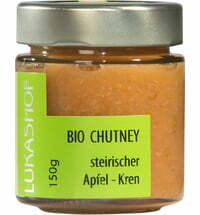 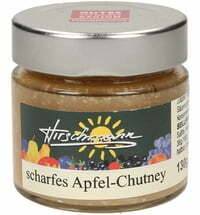 The sophisticated packaging of the Chutney is also a great gift. 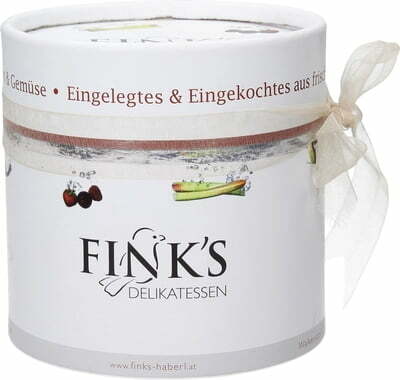 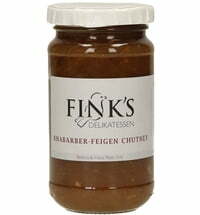 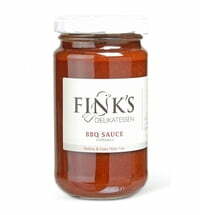 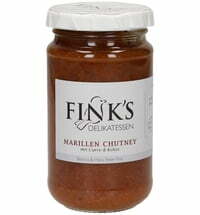 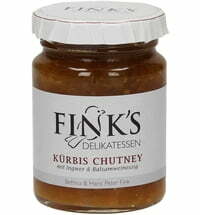 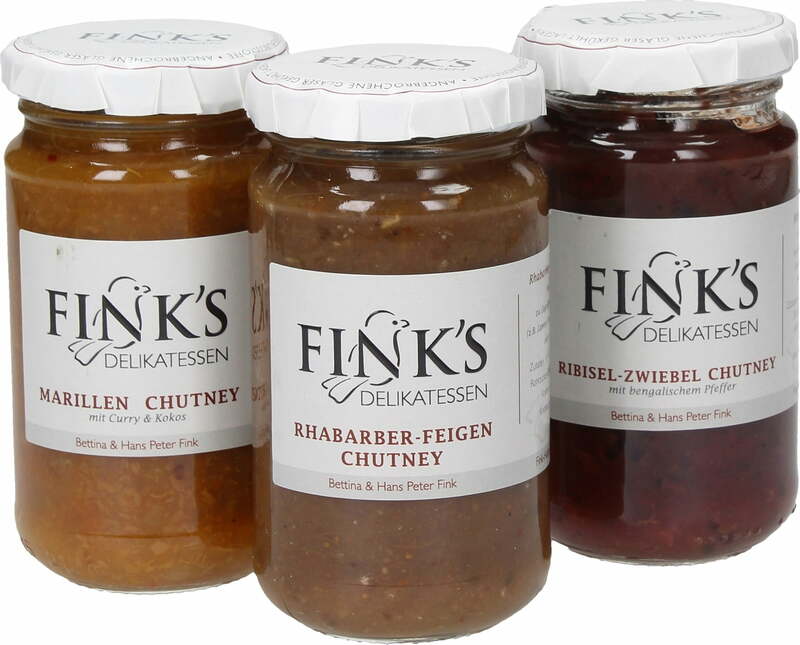 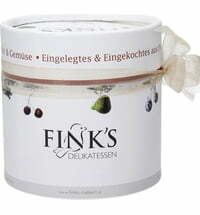 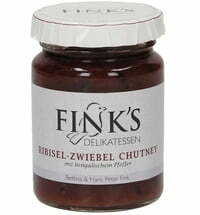 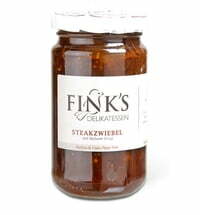 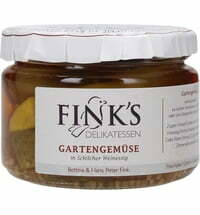 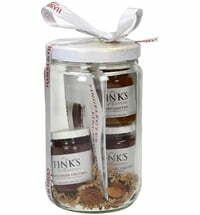 Questions & Answers about Fink's Jewel "Chutney"